Our Profiles | Selling Dreams, not just homes! In today’s highly competitive and dynamic market, an agent’s expertise and personal connections are often critical ingredients to ensuring a successful transaction. 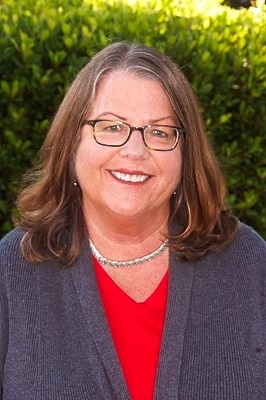 A lifetime San Mateo native and second-generation Realtor with 32+ years sales experience, Nonnie brings her clients a wealth of knowledge and exceptional resources in residential sales and income property. This vast community network and established industry experience set the foundation for Nonnie’s winning approach. Her enthusiasm and dedication to the Real Estate industry have garnered her numerous awards including Realtor of the Year; Milestone Achievement Awards for eight consecutive years. A former State Director for the California Association of Realtors, Nonnie resides in San Mateo with her husband and three children. She plays an active role in PTA and Youth Sports activities and is a familiar and welcome face in the community. As the "Peninsula Specialist" Nonnie is anxious to hear from you and deliver "Proven Results."